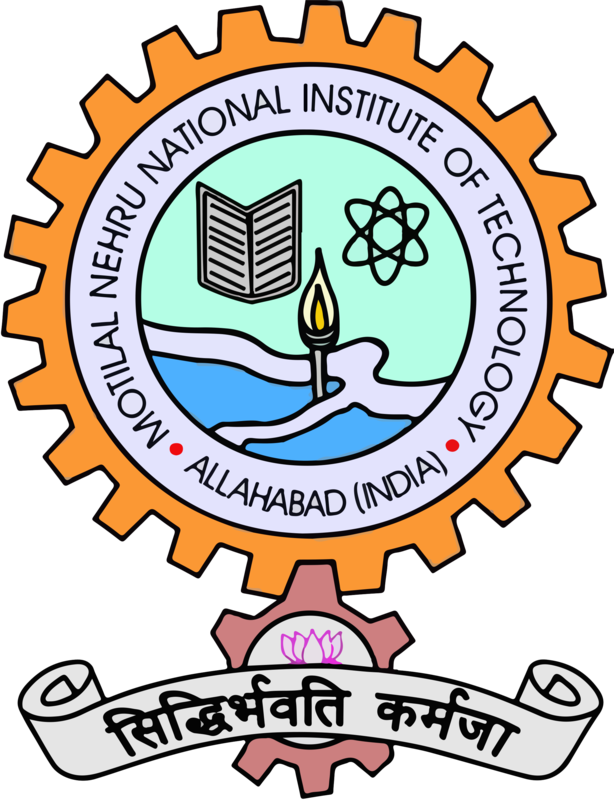 Interested Job Aspirants who are ready to apply for Motilal Nehru College Delhi 2019 Notification must possess the below-given Eligibility Details. Senior Assistant – Graduate or Post Graduate from a recognized University in any discipline with working knowledge of computer and diploma/certificate of minimum six months in Computer Application/Office Management/Secretarial Practice/Financial Management/Accounts or equivalent discipline. Assistant – Graduate from a recognized University in any discipline with working knowledge of computers and Diploma/Certificate of minimum six months duration. Junior Assistant – Senior Secondary School Certificate (+2) or its equivalent qualification from a recognized Board. Professional Assistant- M. Lib. Sc./M.L.I.Sc. or equivalent with 50% marks or Master’s Degree in Arts/Science/Commerce or any other discipline. Semi-Professional Assistant – Graduate in Arts/Science/Commerce or any other discipline or any other higher qualification with 50% marks. Eligible and Interested Aspirants are requested to Download Application Form from Below link of mlncdu.ac.in Website and Submit it to the mentioned Address before the Last Date i.e., 19th Feb 2019. First of all, Open Official Website i.e., mlncdu.ac.in or Below Mentioned link from careers99.com Website.